My little girl is now 2 years old! I can’t believe how fast time is going, it feels like only yesterday Dave and I found out we were pregnant. I still remember the fear I felt on our first car ride home from the hospital. Does everyone in this city drive like a lunatic? Don’t they know that we have the most precious cargo in the whole wide world riding in the back? My desire to shield and protect Elsie from everything in this world that I could began right when I thought I might be pregnant. I remember even doubting that my own body could properly shield and nourish her. I never dreamed that it would be Dave and I’s own genetic code that would cause her the most harm. It was roughly a year ago that we were having a 1 year check up with our family doctor who had to measure and weigh her three times to make sure the measurements he was getting were right. 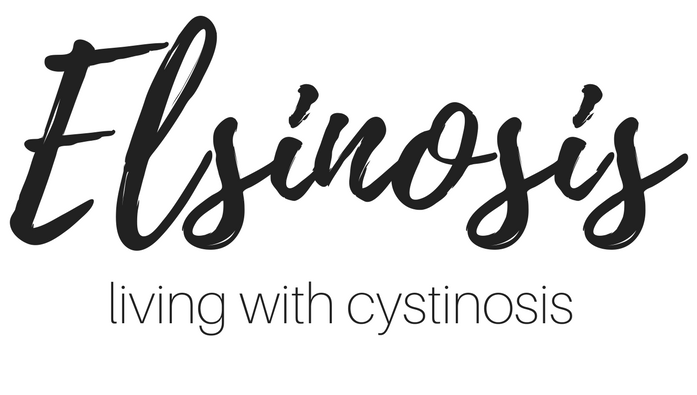 After a referral to a pediatrician for some testing, in late October we had our diagnosis, Elsie had cystinosis (see Finding Out About Cystinosis). The feelings of devastation, helplessness and being completely terrified have been well documented throughout this blog. What we didn’t know at the time of Elsie’s diagnosis was the amazing strength and determination that were inside her little body. To say that I am in awe of my little girl is an understatement. After all of the challenges and adversity she has faced this past year there is no doubt in my mind that there is nothing in this world Elsie can’t do. She has such a loving, sweet and cheerful disposition, loves people and always wants to give a hug when someone is feeling sad. No one is immune to her charms and it breaks my heart anytime I have to deny her something she wants (like more tv!) because her beautiful smile goes away. Now that we’re entering the year of 2 and the tantrums are more frequent I still can’t help but want to give her everything she desires. It also helps that she has been doing so well since starting all her medications, getting adequate nutrition, and a lot of love from her whole family. Below is a shot of the growth chart hanging in her bedroom, when I started I wanted to document her growth every 6 months. As you can see it was very little up until 18 months but as her medications started working and we got more food and pediasure into her, her growth started to come along. And check out the jump after starting growth hormones! While there’s no doubt that this past year has been the most challenging of my life I’m so proud of where my family is today. With our love and support for one another all three of us have grown into more responsible, compassionate and loving people. 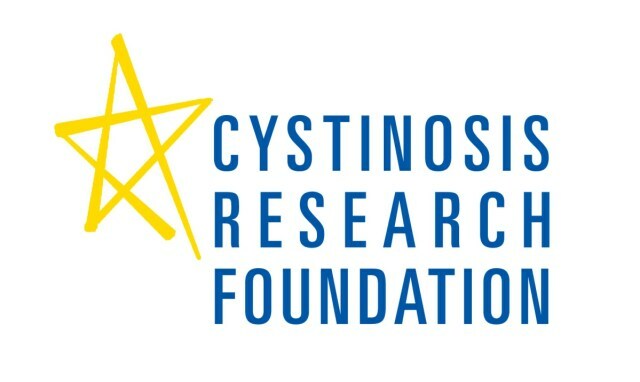 And being diagnosed with cystinosis is just a small part of Elsie’s history. This past year we’ve watched her learn to walk, run, climb, talk, build, destroy, colour, dance, hug, kiss, say “love you” and so much more. Elsie’s future is looking brighter than ever and we know that she will excel in anything she puts her mind too. Cheers guys you are awesome parents. Thanks uncle Brian! I don’t even know what a watermelon helmet is! I agree with Dave – this is so beautifully written, Amanda. It brought tears to my eyes.